The Foundation has been busy over the last few months identifying and selecting grant recipients. Christian and Emily are our two most recent grantees and share their stories with you to show how the Nicole Fitzsimons Foundation is assisting them in achieving their goals and dreams. 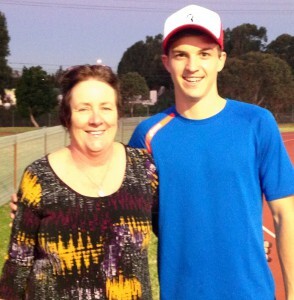 Christian is a talented 16 year old athlete from Wollongong. 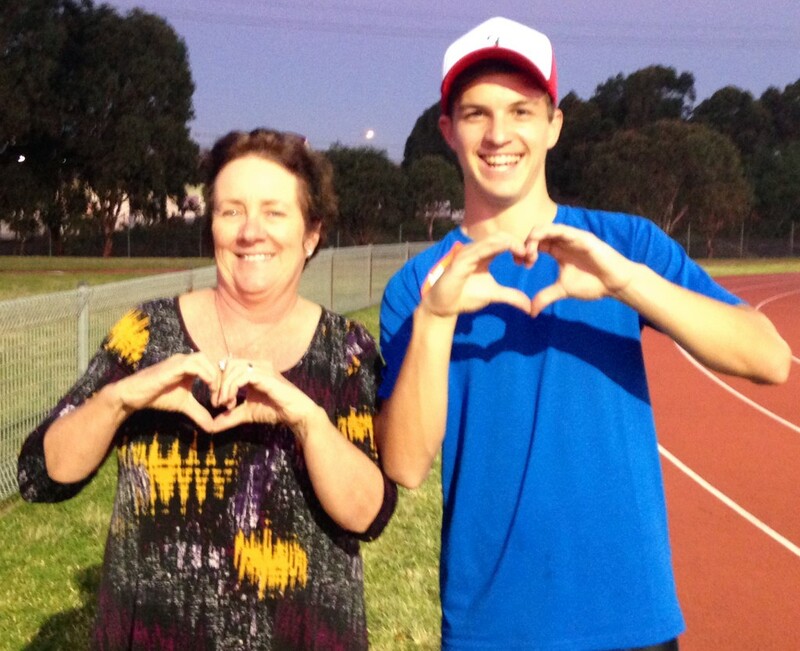 He lives with his mother who supports his passion with countless hours of driving him to training and events. In April Christian came second in the Australian Junior Track and Field Championships Under 18 200m (21.59sec) and 400m (47.8 sec). These results made Christian eligible for the World Junior Track and Field Championships in America in July. Christian and his family have been busy fundraising to help Christian fulfil his dream of representing his country. The Foundation are proud to be able to assist with the expenses and look forward to following Christian’s career. Emily Parker is originally from Forbes and moved to Sydney to study dance at McDonald College in Year 7. Emily has worked hard at ballet and has been a member of Premier State Ballet youth from Year 8. Emily boarded at school in Sydney but was extremely homesick so her family have moved to the city to be with her but have struggled financially with the move. Emily was recently invited to travel to Boston Ballet School to complete the Summer Dance program as her dream is to become a member of an American ballet company. NFF are honoured to be able to assist with travel expenses to allow Emily the experience of her life to participate in the Summer School and follow her dream to be a ballerina.